What Nichols loves has always been obvious. Growing up around friends who were into anything but country, he was different. 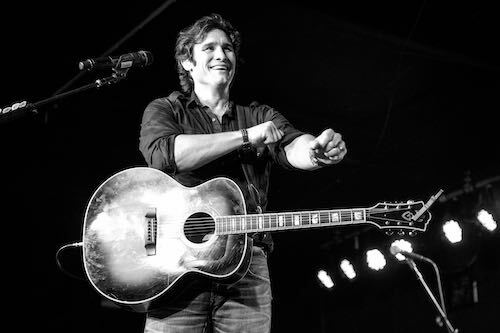 Pulled in by the realness of singers like Merle Haggard and Marty Robbins, Don Williams, Keith Whitley and George Strait, that connection would inform his whole career. In fact, he covered Williams, Haggard, and other legends in his recent ‘Never Gets Old: Traditional Country Series’, available to stream/download now (listen here). The 4X Grammy nominee is the winner of the Academy of Country Music’s “Top New Male Vocalist” award, the CMT “Breakthrough Video of the Year” award and the prestigious “Horizon Award” from the Country Music Association. 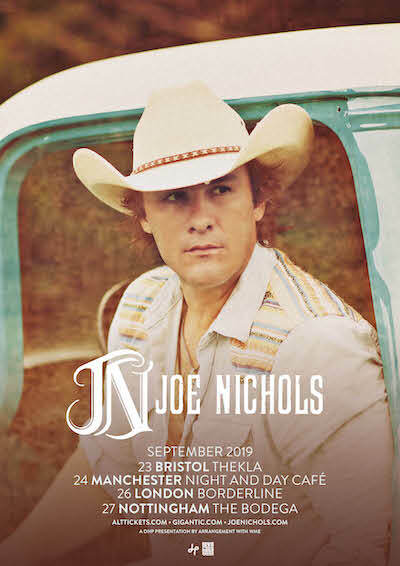 Nichols is currently touring the U.S. performing his own headlining dates, and will tour the UK in September 2019.